And last but not least, the Autism Awareness wraps for Juniors!! This wonderful addition to the Junior line is a great way to support this charity. 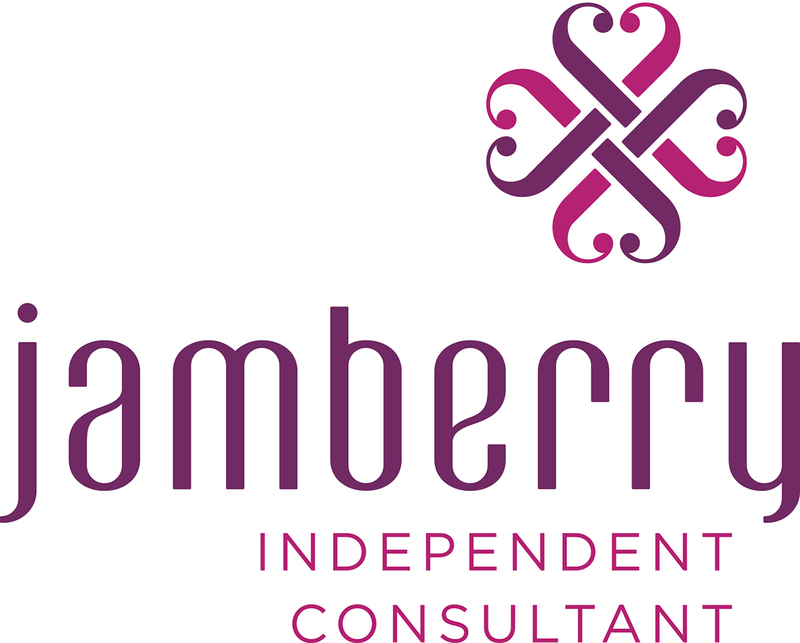 For every sheet sold, Jamberry will donate $2.oo to the Autism Society of America. Of course these aren’t all the new changes and updates to be found in the new catalog, but just a small highlight of my favorites. There are many beautiful, new, and festive designs just in time for Halloween, Thanksgiving, and Christmas! Check it out!